TL;DR: If your blurb spoils the plot of your book then you’re doing it wrong. The Circle are the modern-day successors of the Knights of the Round Table. Armed with the latest military hardware and operating from a hidden fortress on the South Bank, they protect 21st-century Britain from certain very specific threats – criminals who, like the Circle’s own Knights, have characters from Arthurian legend living inside their heads. Jory Taylor, the Knight bearing the device of Sir Gawain, has grappled on the Circle’s behalf with mercenaries, serial killers and far-right terrorist cells. However, when he is captured by Gawain’s traditional enemy the Green Knight, he discovers a new side to the myths he lives by – one which, as he learns more about this clandestine world, becomes both threateningly personal and terrifyingly political. The Green Knight is first mentioned on page 73 and we find out that Jory’s device is sir Gawain on page 77. 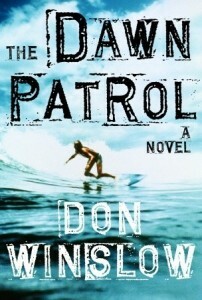 The prose treats it as a big reveal, but, because of the blurb, it isn’t. I know when I was reading that chapter it would have been with far greater anticipation had Jory’s device not already been known. Jory is finally captured on page 138. All of the plot up until that point has been setup. It’s pretty good setup, but really we’ve just been waiting for this point in the book because this is where the blurb suggests that true story begins. This is a 350 page book. 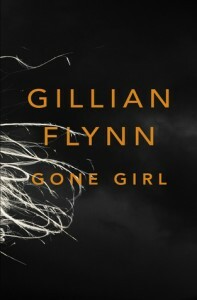 I know that we live in the future, where movie trailers tell us pretty much the entire plot, but books are not movies. They require a far greater investment of time and effort. It might take me a couple of evenings just to get to the point where I pass the events of a blurb. That’s ridiculous. No one likes a spoiler. A blurb should give you an idea of a book’s tone and suggest what kind of content it might contain. It should in no way be specific as to what actually happens. 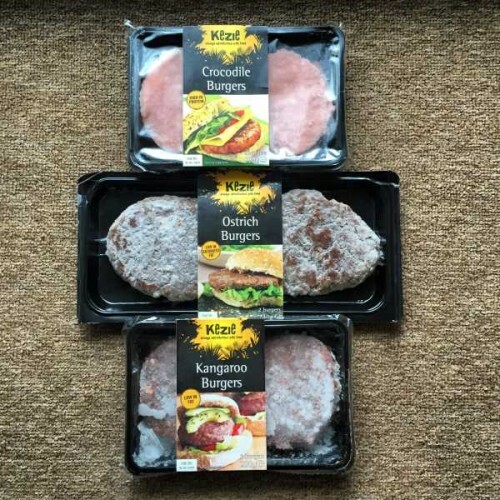 Iceland (the frozen food supermarket, not the country with amazing fish soup) have started stocking burgers made from things that aren’t cows. I’ve only ever tried bison in the past and found them a little too metallic in flavour. Tonight’s dinner will be interesting! Porridge is awesome. 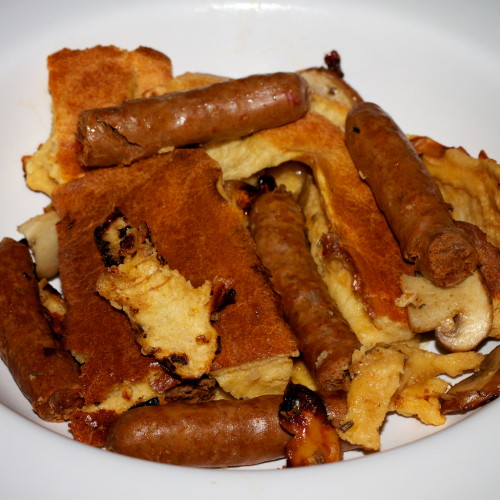 We have it for breakfast most days and it rarely fails to see me through to lunchtime. Porridge with stuff in it is even better. We’ve experimented with various bits and pieces, but our favourite is sliced banana with toasted almonds and sultanas topped off with a sprinkling of cinnamon and nutmeg. Now, you can buy toasted almonds from the supermarket, but they don’t taste nearly as good as those you toast yourself. Unfortunately, when we’re pushed for time (which, if I’m honest, is pretty much every working day) toasting them fresh is just too much faff. 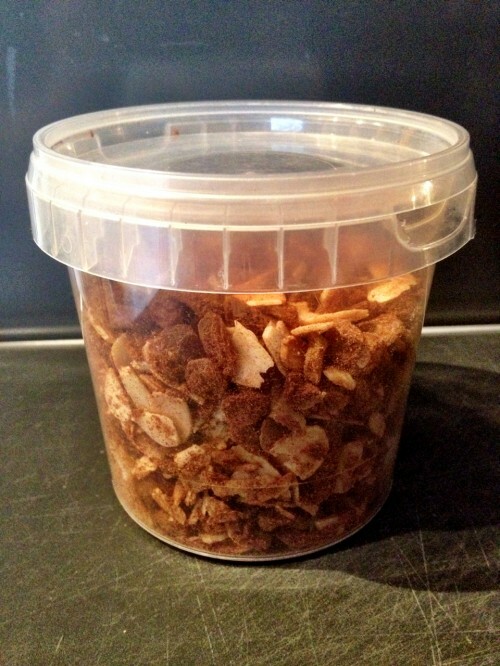 Enter the porridge shaker: a handy tub that, on a Sunday, we fill with the mixture I described above (sans bananas). Then, all you need to do is chuck however much you want in your porridge! To toast the almonds, just chuck them into a hot, dry frying pan and wait for the edges to go brown. This has the added bonus of making your house smell amazing! A review of the year is probably something that should be done chronologically, but since my marriage is the pretty much the biggest and best thing to ever happen to me, that comes first. This September, my wife and I celebrated our second wedding anniversary. That felt pretty awesome. 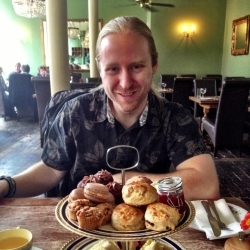 Here’s a photo of us sharing some cake, which is as good a summary of marriage as anything else you’re likely to find. Work continued to be awesome, frustrating, fun, interesting etc. I’d been working on the tool that the university would use to prepare their REF submission, which ended up being sent to HEFCE over a week early! It was a challenging project in many ways, but my knowledge and skills have expanded significantly as a result. And my next project involved making pie charts! If you’d told me a couple of years ago that I’d be taking part in serious physical exercise two to three times a week, I’d have laughed in your face. 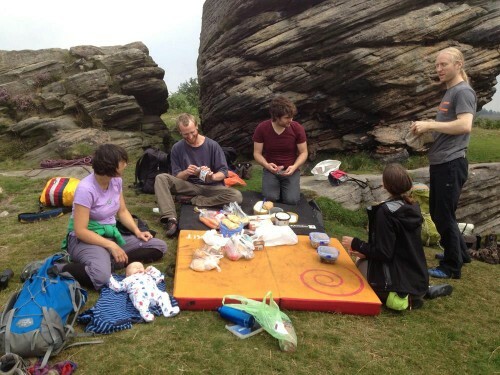 Fast forward to now and climbing is a massive part of our lives. We’ve met so many nice people and it’s incredible to make progress every time we go. Our big holiday this year was a week in Soll, Austria. It was amazing to wake up to a mountain view every morning and our deal included a four course meal every night! 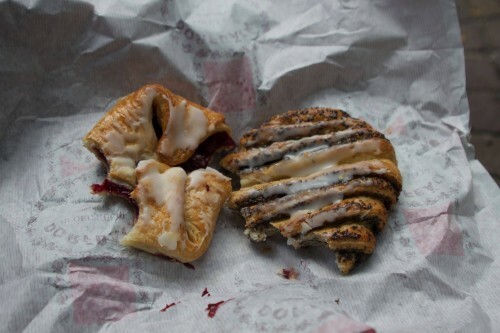 And there was glühwein and awesome pastries! 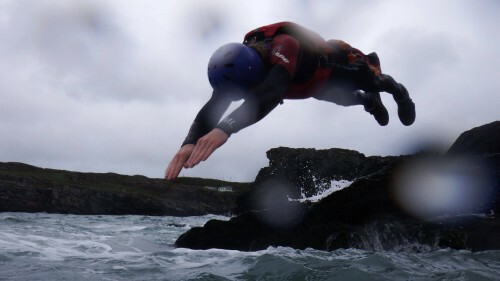 We made time to get back to go coasteering again, this time on Anglesey. Not only is it incredibly good fun leaping off rocks and swimming in the sea, but it’s an amazing way to see chunks of the coast that you’d need a boat to see otherwise. The walking “group” we started in 2012 continued to meet and the traipsings were kept apace. 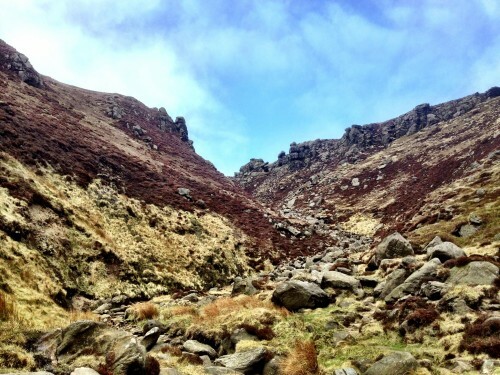 My favourite walk this year involved clambering up Grindslow Clough and walking around the top to Ringing Roger. I probably didn’t get as much reading done as I’d have like to. This was probably a record year for me starting books and then losing interest. I ended up finding five books that I absolutely loved and three of them were the final volumes in their respective series. 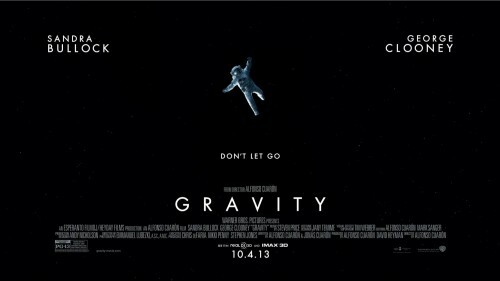 I saw a few films this year, but Gravity was the clear stand out. 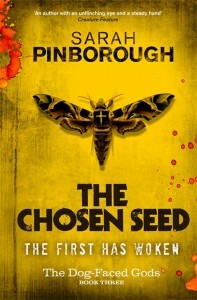 Intense, claustrophobic, gripping and scary all at once, with a pitch perfect performance from its lead. Everyone should see this movie, preferably in IMAX 3D (and, as a general rule, I don’t like 3D). Because we absolutely hate mowing our lawns, we decided that something needed to be done. 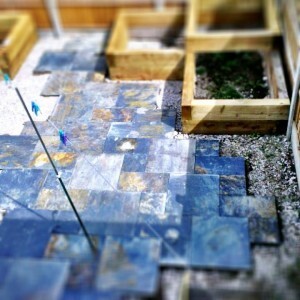 We had the back garden paved over and some raised beds built. One of them is now a herb garden and the other will be planted in the spring. So, that was 2013, pretty much. It was excellent. I hope 2014 has something similar in store. 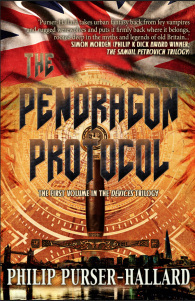 There a few posts going around at the moment where people recommend books that would get people into SF, should that person be naturally averse to the genre. There’s also an ongoing “discussion” regarding sexism in SF. 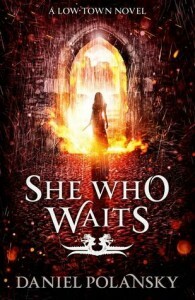 So, I thought I’d combine these two and list a few excellent books by female authors that might just convince more people to read SF. 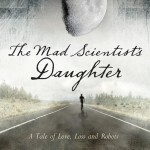 The Mad Scientist’s Daughter by Cassandra Rose Clarke is a tale of science and love set against a richly described, all too familiar world. It’s not often you read a book and think “Wow. They really have thought this through.” Well, Madeleine Ashby author of vN has clearly done just that. vN tells the story of Amy, a synthetic person. 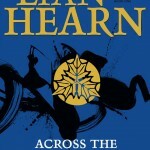 Lian Hearn’s Across the Nightingale Floor is beautifully written Japanese fantasy and has magical ninjas. 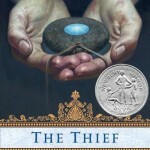 The Thief is a twisty turny tale of gods and men set in a world inspired by post-Roman Empire Greece. Megan-Whalen Turner doesn’t seem to be particularly well known, but this book is excellent. 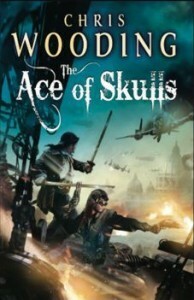 I’ve only read one of the sequels, so far, but my wife assures me that they are all fantastic. 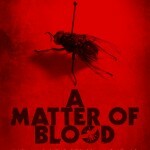 The superb A Matter of Blood by Sarah Pinborough is more of a crime novel with strong elements of horror, but it’s also near-future SF and those elements only become stronger as a series progress. 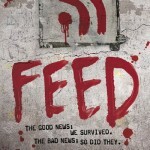 Feed by Mira Grant was once described to me as The West Wing set during a zombie apocalypse. Having not watched The West Wing, I’m assuming that’s a good thing. The book is really good anyway! Mazarkis Williams (a nom de plume) has yet to be revealed as either male or female. Since, in my opinion, the gender of an author really shouldn’t matter (and I bloody well loved this book) it’s going on the list. 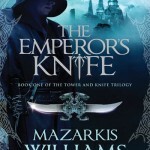 The world of The Emporer’s Knife takes inspiration from the Middle East and Williams tells a fascinating tale of magic, betrayal and belief. We cook a fair few curries and this book is at least partly to blame. 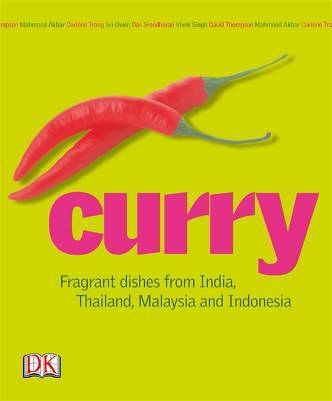 It collects recipes from many fantastic chefs for every type of curry you could imagine. 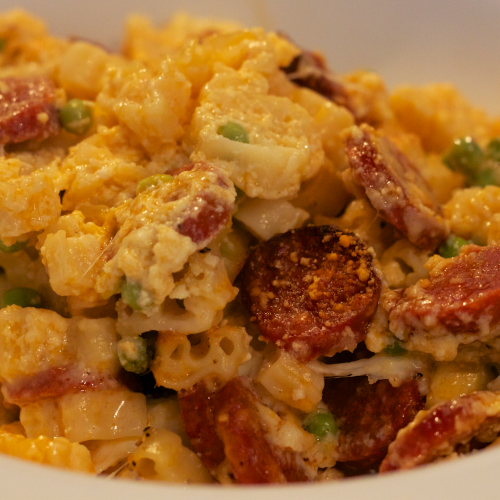 The instructions and timings are clearly stated, and the recipes include details on how to acquire (or create) some of the less common ingredients. We’ve not had a bad recipe out of it. The Kenyan Fish Stew, Homestyle Chicken Curry and Palak Gosht are particular favourites! Curry is available to order from Hive right now! This Friday we created our main from scratch. Pretty easy considering it was just a burger with a few of our favourite things. 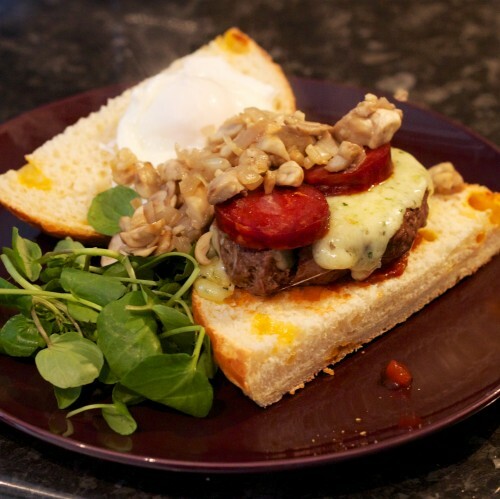 So, from the top: Cheesy bread, venison burger, herby cheese, garlic mushrooms, chorizo and a poached egg. Yes, I also ate my greens. 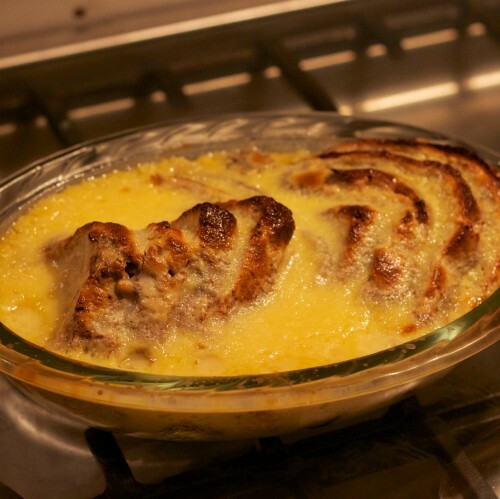 For dessert we decided on a bread and butter pudding. This one used James Martin’s recipe from BBC Food. 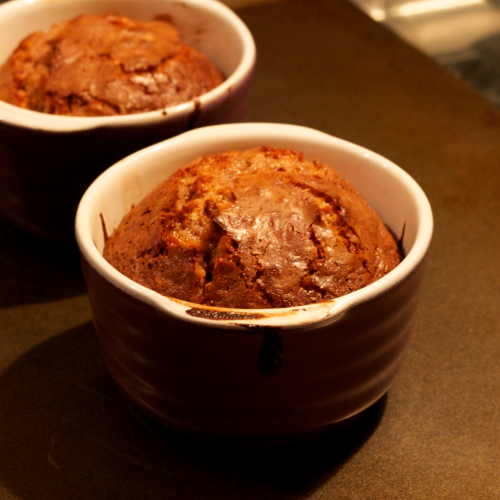 On first impression, it looked as if we’d made too much custard, but once it was in the bowl it turned out to be perfect! p.s. Apparently, venison burgers might be edging into pretentious territory. I don’t care. It tastes too bloody good. For various reasons, my wife and I are doing our best to eat more healthily. This mostly means cutting down on sugar and eating less processed rubbish. We’ve been taking homemade salads for lunch and exercising discipline in the supermarket. To make this a bit more bearable we’ve declared Friday as our feast day. This means that we can have something a little less good for us and also have dessert!